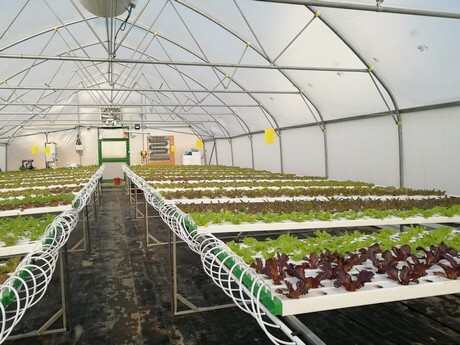 In South Korea the first lettuce and herbs have been harvested in the TAPKIT units that EZfarm purchased. Harvesting under these cold conditions is the first for the relatively new greenhouse kit. 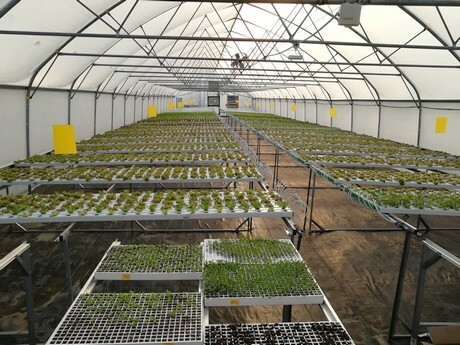 In Korea some growers grow vegetables in regular greenhouses, but the majority grow outdoors. 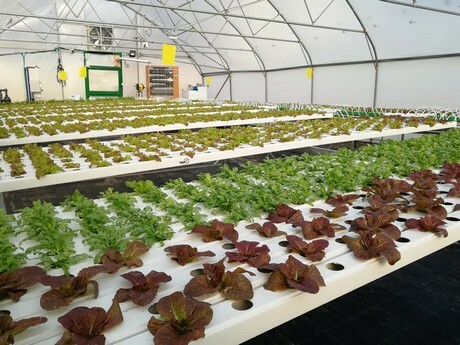 Because of the cold winters, growing vegetables that way is only possible in summer. Avner says it is the main goal for the TAPKIT to act as an affordable solution for small farmers. With all three modules of the TAPKIT operational – the one for cold climates in South Korea, the one for sub-tropical countries like Israel and the one in Philippines which is suitable for tropical areas, one of which will soon be operational in Mauritius – T.A.P. is looking for additional distributors in different countries.